You'll find them down the side of the sofa, behind the bed and hidden in every nook and cranny of your car. Yes, the eternal search for the missing kirby grips is so real that it's even become the subject of some of our favourite memes. But it turns out that our inability to keep track of our kirby grip collection has a much more sinister repercussion than we might have thought. According to new research by BusinessWaste, kirby grips are becoming a massive strain on the environment. In fact, estimates reveal that of the tens of millions of these small metal grips we buy in the UK every year, a shocking 98% of them end up in a landfill. The same research also revealed that a kirby grip lasts no longer than two weeks before it's lost or broken (we're all guilty), and it isn't long before it inevitably finds its way into the bin. Unfortunately, there isn't a hard-and-fast solution to the problem. Of course, taking better care of your kirby grips will increase their lifespan and mitigate the need to keep buying more, but BusinessWaste reckons that the only real way to sort this problem is if manufacturers switched to recycled materials for all new batches. But while we're on the subject, kirby grips aren't the only beauty product ravaging our environment. No, lurking in your makeup bags and bathroom cabinets are plenty of products that on the surface look innocent but are adding to the growing weight we place on our ecosystem. There's good news though—there are already some solutions in place for these. 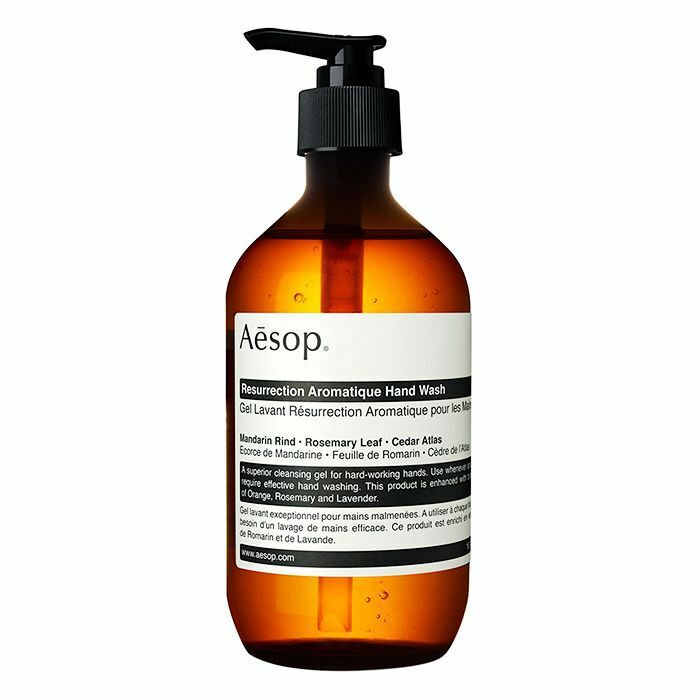 While we await eco-friendly kirby grips, keep scrolling for three easy swaps you can make to reduce the environmental footprint of your beauty regimen. The beauty world may be hooked on glitter, but it's important to consider where that glitter ends up after the party has ended. Made up of tiny flakes of aluminium and plastic, when you wash glitter down the plughole, these micro-plastics travel through our water systems and ultimately end up in the ocean. Like the microbeads we've already shaken out of our beauty routines, traditional glitter is not biodegradable, meaning it remains in the water, ready to be eaten by fish and other marine life. In short, it's bad news all around. Recognising the environmental impact of our favourite festival beauty looks, a handful of beauty activists have started manufacturing biodegradable glitter. 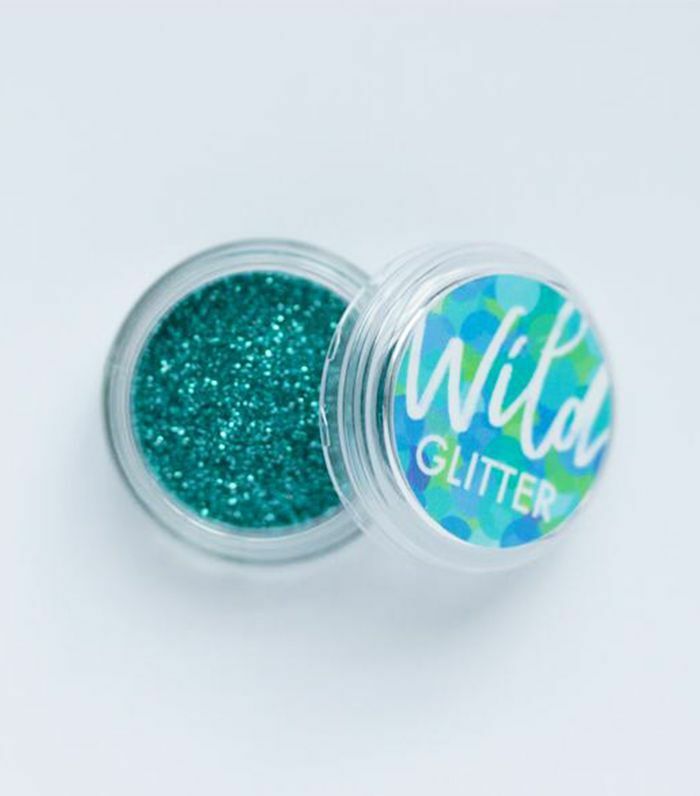 Our favourite is Wild Glitter, a brand creating earth-friendly glitter in a variety of shades and thicknesses. 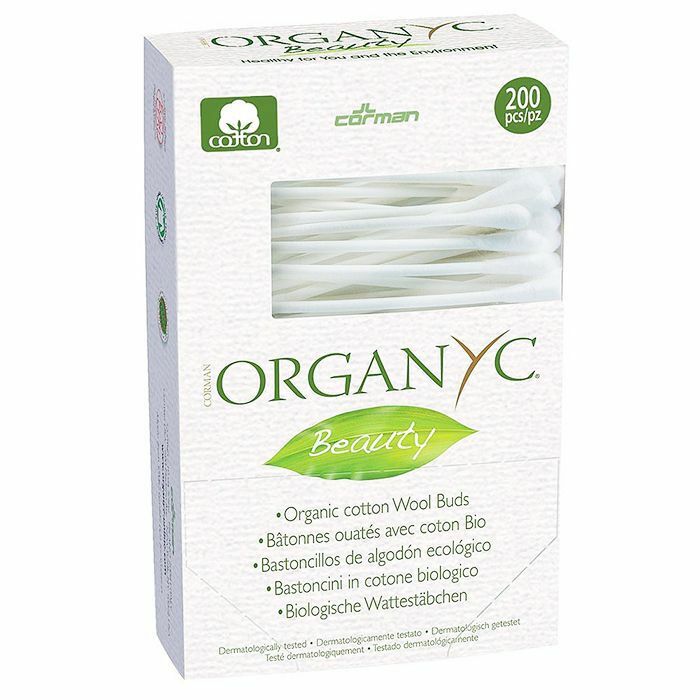 Cotton buds pose another massive threat to the ecosystem, as many people dispose of them by flushing them down the toilet. You'll have no doubt seen wildlife photographer Justin Hofman's picture of a seahorse carrying one on Instagram, which serves as a stark reminder that once they enter the sewage system, it isn't long before they make their way into the ocean. Being so light and slim in shape means they can pass through the majority of sewage treatment works and into the ocean. Here, they never fully degrade, but they simply break up into smaller fragments and microscopic particles that are toxic to marine life. If that wasn't bad enough, more and more plastic cotton bud stems are washing up on UK beaches, which nobody wants to find when building a sandcastle. 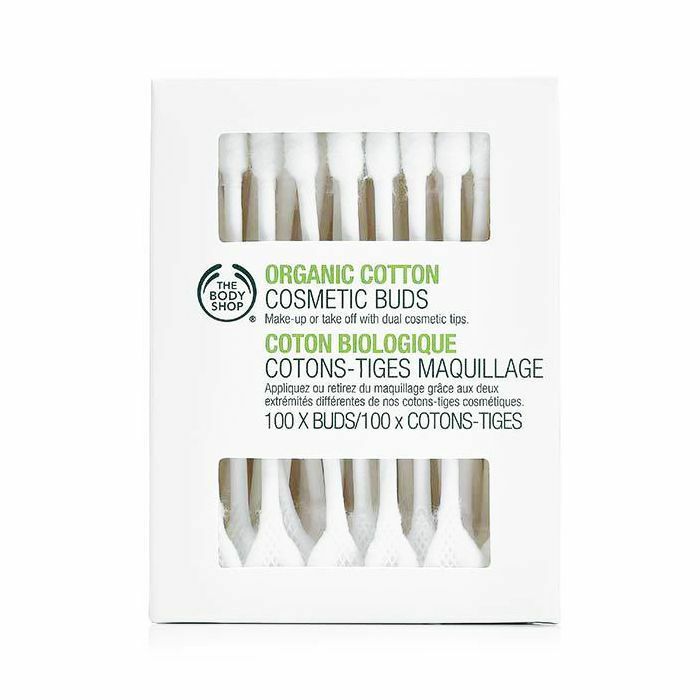 The first solution is to stop flushing cotton buds down the toilet instead disposing of them in your regular rubbish. 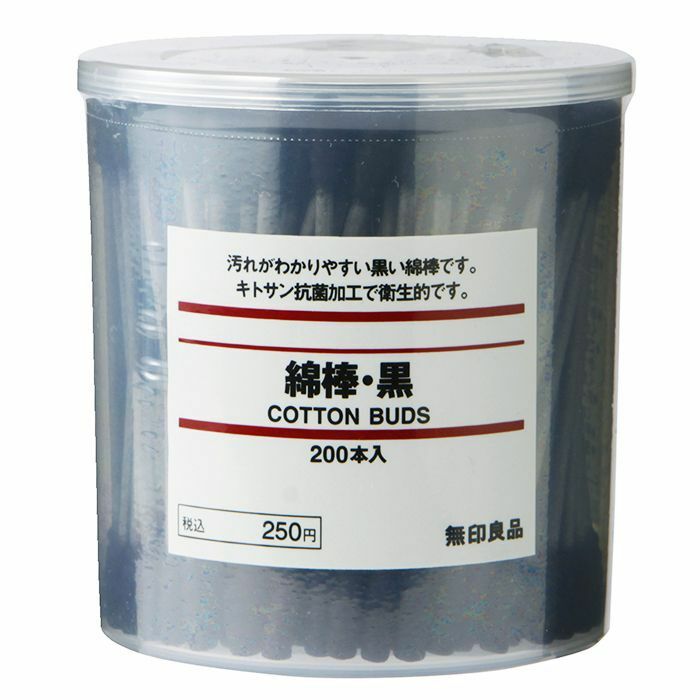 However, plastic-stemmed buds still won't break down naturally when they get to landfill, so swap to paper-stemmed cotton buds, which have a much better chance of decomposing. You probably think you're doing yourself and everyone else a favour when you wash your hands with antibacterial soap, but researchers believe the harsh chemicals it contains are too strong for sewage plants to treat. 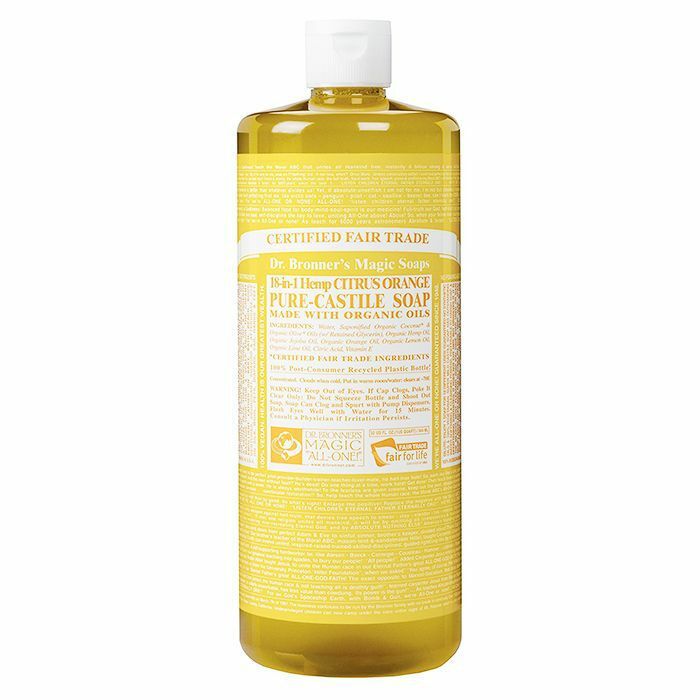 The chemical posing the greatest threat is triclosan, which studies show has the ability to disrupt hormones. Not only does this pose a risk to humans as traces enter our drinking water, but it's also believed that levels of the chemical are building up in our oceans, which again could be detrimental to sea life. The solution is easy: Switch to regular soap. 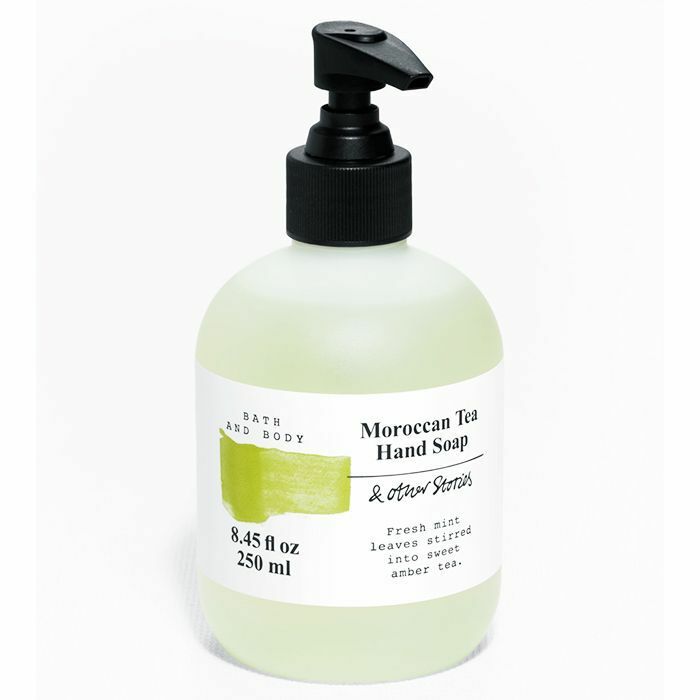 Not only will it be kinder to the environment, but studies, including this one by The Oxford Journal of Infectious Disease, found that antibacterial soaps are no more effective at reducing bacteria on the hands or preventing infectious illness symptoms. Up next, these scientists want us to start using salmon-infused skincare, and weirdly enough, we're kind of cool with it.